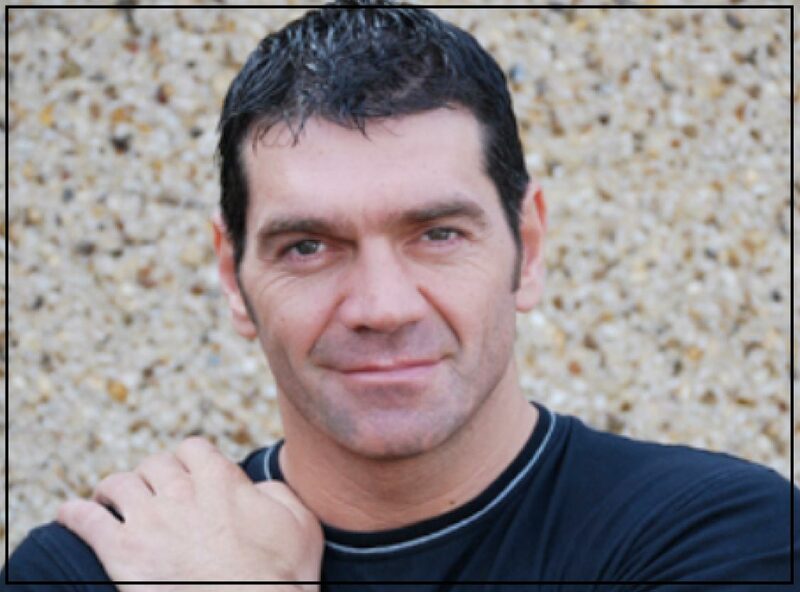 Spencer Wilding is a 6’ 7” former Kick Boxing Champion. As well as acting in straight roles he is the industry’s leading man when it comes to playing big monsters. He specialises in heavy prosthetic work, creature and monster movements, stage combat and aerial work amongst many other physical agilities. More of his large number of film credits includes ‘The Green Lantern’, ‘Ghost Rider 2’, ‘The Golden Compass’, ‘Eragon’, ‘Beowolf & Grendel’, ‘Dangerous Parking’ and Stardust’. He has also performed in other TV shows such as ‘Life on Mars’, ‘Phoo Action’ and ’Ministry of Mayhem’. It’s essential prosthetics designers and artists understand the implications of their work for the performer. Spencer will be hanging out in the Monster Mash to share his wealth of experience of wearing extensive prosthetics, as well as making an appearance on the lecture theatre stage as part of the features on FX dentures and contact lenses.